Provide comfort for the family of Elaine Morin with a meaningful gesture of sympathy. Elaine (Foley) Morin, 72, of Manchester, CT wife of the late Kenneth P. Morin, Sr. entered into Eternal Rest on Thursday, April 11, 2019, at Manchester Manor. Elaine was born January 28, 1947, in Hartford, CT the daughter of the late Robert Sr. and Dorothy (Henderling) Foley. 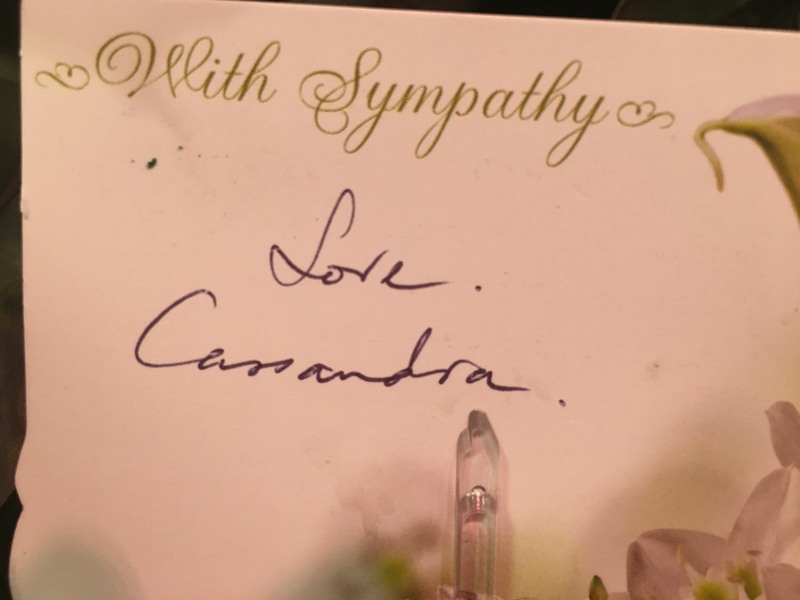 She was raised in Windsor Locks where she attended local schools. Elaine was self employed for several years cleaning homes throughout the area. She is survived by two children, Denise Morin and boyfriend, Howard Gauthier and Kenneth Morin, Jr. both of E. Hartford and two grandchildren, Kenneth Morin, III and Cassandra Gauthier; three brothers, Tommy Foley, Gary Foley, and Danny Foley and many nieces and nephews. 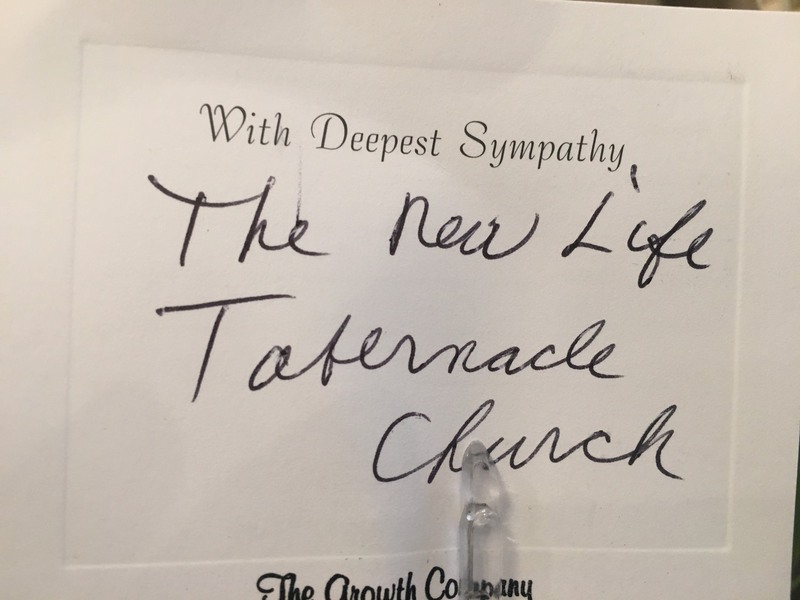 Relatives and friends are welcome to join the family on Wednesday, April 17, 2019, from 10 am to 11 am at the Windsor Locks Funeral Home, 441 Spring St., Windsor Locks. A funeral service for Elaine will be celebrated at 11 am at the funeral home. Burial will follow in St. Mary’s Cemetery. For online expressions of sympathy or directions please visit www.windsorlocksfuneralhome.com. We encourage you to share any memorable photos or stories about Elaine. All tributes placed on and purchased through this memorial website will remain on in perpetuity for generations. 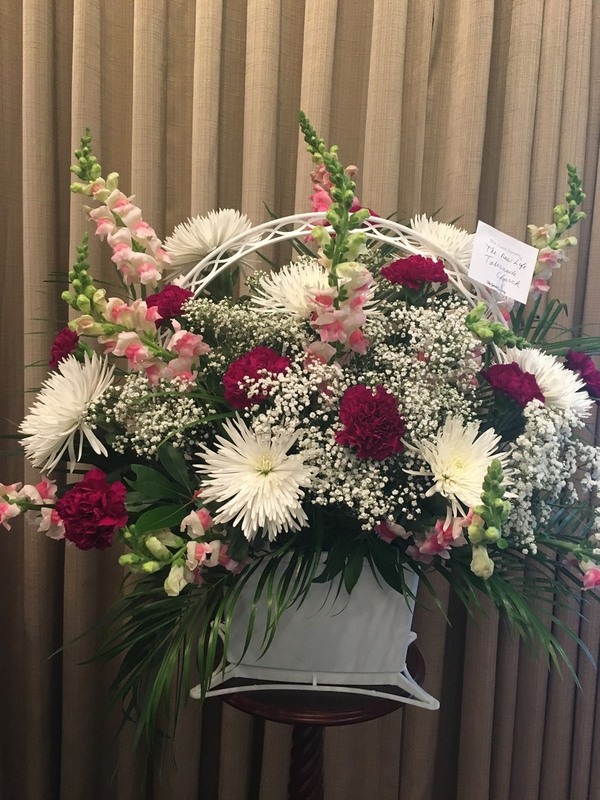 Provide comfort for the family of Elaine F. Morin (Foley) by sending flowers. 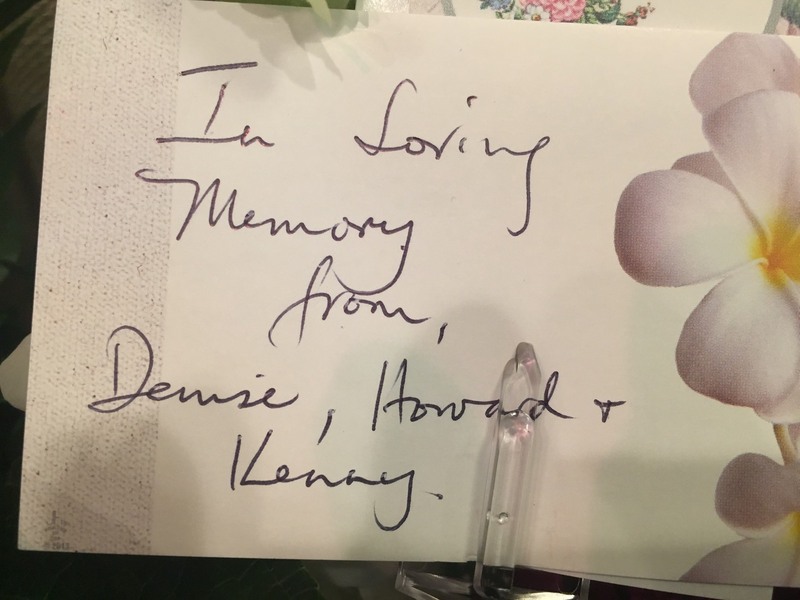 Kenneth and Denise and Kenneth 111 sorry for your lost my condolences to the family .